There are 15 members of the School Council. 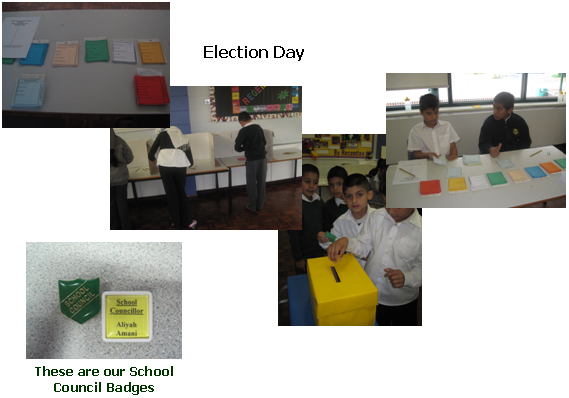 The School Council Representatives are elected every two years, in September, by their class. We are then trained to do the best job we can possibly do as School Councillors.